mFortune is an online poker room which offers play through a mobile app only. There is no PC or Mac desktop versions of their software. They offer a £5 no deposit bonus for new accounts and a 100% up to £100 for those who make a deposit. Their bonus is non-cashable (more on that below). They service mainly to those in the UK. USA players are not welcome. mFortune offers a 100% up to £100 poker bonus and is currently ranked #14 out of 28 reviewed poker rooms with an overall score of 75.00. Note: This bonus is non-cashable so is valued at 25%. Visit poker.mfortune.co.uk for more details and to download the official mFortune software. Before I dive into the bonus offerings at mFortune, it needs to be mentioned that they only offer play through a mobile device. To signup and play, an app must be installed on your phone as they offer no mobile version on their website. They support Android, Apple, and Blackberry devices. To get the correct app for your phone, you can help support our website by using our links to visit mfortune.co.uk and follow the directions for your specific device. This is the most convenient option as you can enter your phone number and have the app delivered directly to your phone. Note that the app may not be available in your app store, so to ensure you can access it you should visit their site and enter your mobile number. New players who install the mFortune app will receive £5 in real money to try the poker room – no deposit required. All that is required if being a new player and registering a new account. The bonus should be credited to your account instantly. EZPZ. There are no clearing requirements for the no deposit bonus and it never expires. Just gamboool! After you claim the £5 free offer, you can then claim their deposit bonus. Your first deposit will be matched up to £100. No bonus codes are required. This bonus is unique in the online poker world – it appears in your account instantly and is non-cashable. This means you have access to the bonus right away, with no clearing requirements, and can never cash it out. These types of bonuses aren’t as valuable as regular, cashable bonuses, but still have benefits. They appear instantly and give you an increased your bankroll for free. You can use it any way you wish, and keep any winnings. But when you decide to cashout, the £100 will be removed. There are no clearing requirements for the bonus, and no points to earn. However, as per mFortune’s general policy, all deposits must be played through once before processing a withdrawal, so you have to bet at least £100 at the tables. This can be done very quickly. Per our Ace Formula notes, the overall score for this bonus is reduced to 1/4 since it is non-cashable. mFortune does not have any VIP Rewards for poker players, so the VIP value is 0%. If you’re looking to play now, you can visit mfortune.co.uk now from any device or platform and start earning your £100 deposit bonus! Looking to get started? 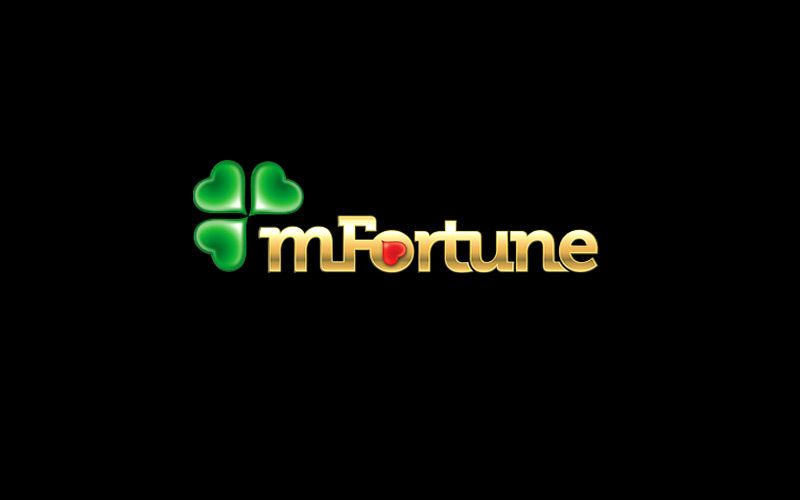 Signup at mFortune through Bonus Ace by using the link above. New players can receive the 100% up to £100 opening bonus offered, described in this review.